Fitbit has released the initial sales figures for its second smartwatch - and the early numbers are encouraging. 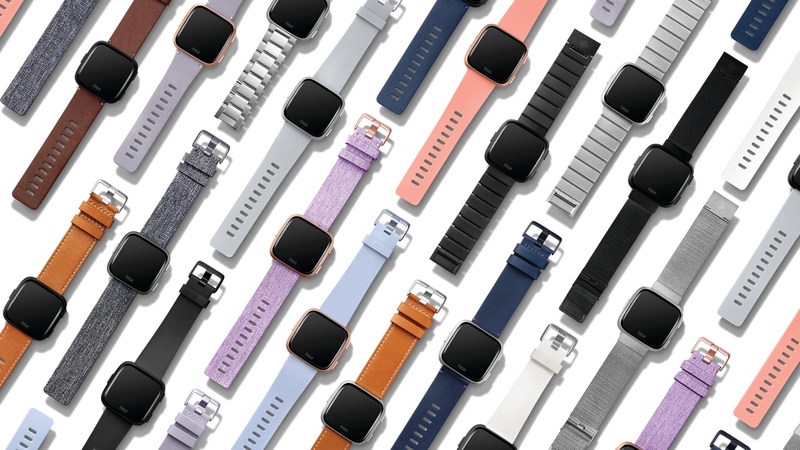 The company has announced that it's shifted over a million Fitbit Versa watches since it went on sale in mid-April, something which comes after CEO James Park's recent indications it also had the best first-week sell-through of any wearable in the history of the company. Read this: Which Fitbit tracker should you buy? It isn't just hardware and Versa straps that the company is seeing positive signs in, either, with more than 2.4 million users also using the new Female Health Tracking platform since it launched in early May. And though this is now a standard feature across Fitbit's fitness trackers and smartwatches for women, the retention rate appears strong. The company states that 1.8 million users have added at least one period to the calendar within the Fitbit dashboard, 500,000 have added two or more retrospective periods and almost 700,000 have logged one or more symptoms during their cycle. So, everything's rosy in Fitbit land? Well, these figures aren't exactly indicative of the full story, as we know. The company's performance in Q1 highlighted once more that its fitness tracker sales are lagging, and even a strong initial performance by the Versa couldn't offset the slide. We know that it's not just Fitbit seeing problems in the fitness tracker realm, though, and it's still an encouraging sign that the Versa is seeing some early success - particularly after the company didn't quite capture the wider watch market with its first smartwatch effort, the Fitbit Ionic. And while it's newest smartwatch is off to a good start, it'll need to begin stacking up more than one strong six-week spell if it's going to seriously cement itself as a mass market smartwatch and the go-to Apple Watch alternative. And not one of them can count floors correctly.